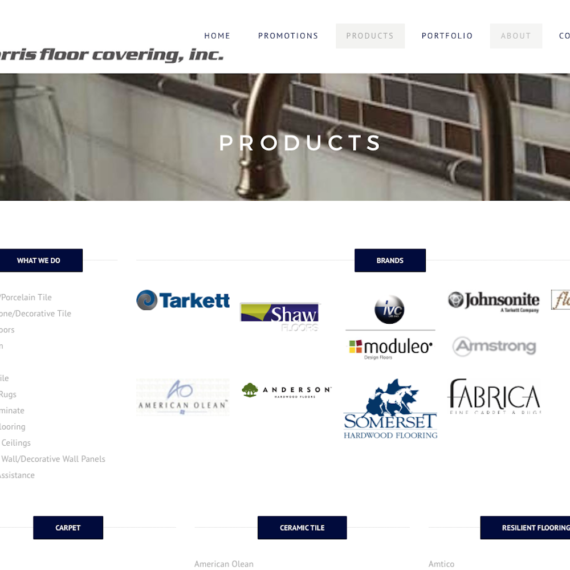 Everyone here at Harris Floor Covering understands that there is nothing more important than a satisfied customer. 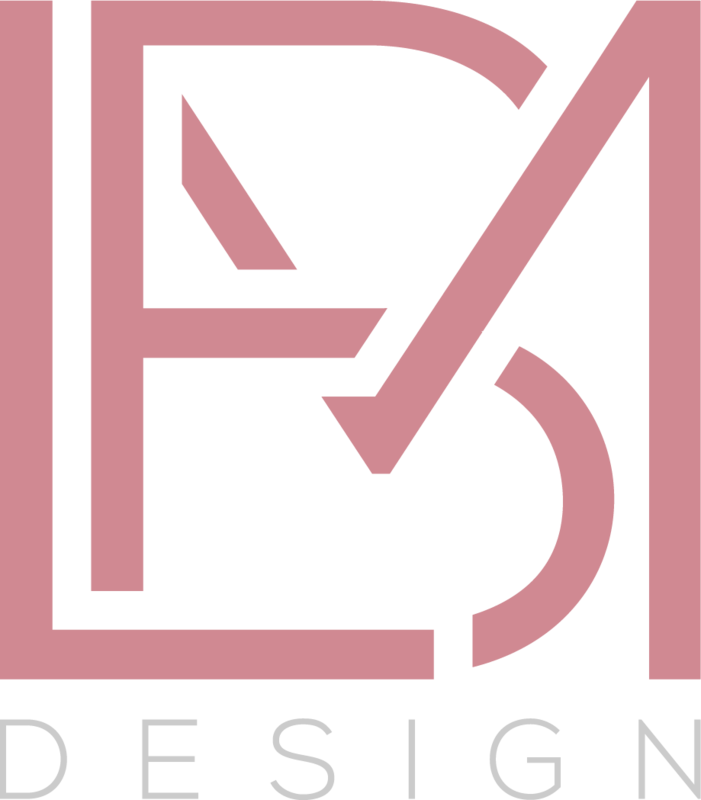 It is our mission is to make your living/work space everything you envision. We want you, our customer, to feel valued at every stage of your purchase. We recognize that in order to help our customers create truly great, creative and purposeful spaces we also need to be the best! 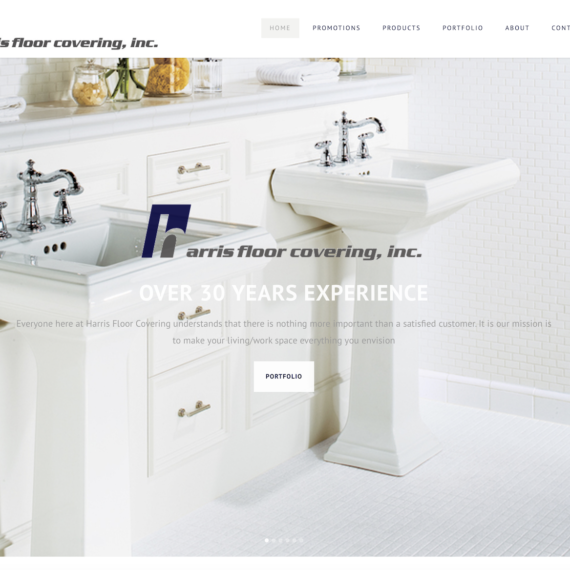 Harris Floor Covering has been a family owned full service interior finish contractor since 1986. We specialize in commercial and residential interiors of all sizes whether it would be a new school, new home or your living room. 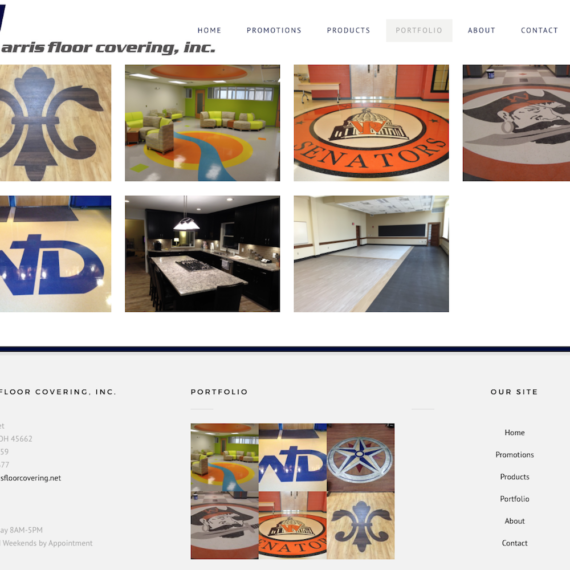 We offer a friendly and knowledgeable staff that prides itself on creating a space you can be proud to call your own no matter your style and budget.